An innovative text which adopts the tools of cultural studies to provide a fresh approach to the study of Chinese language, culture and society. 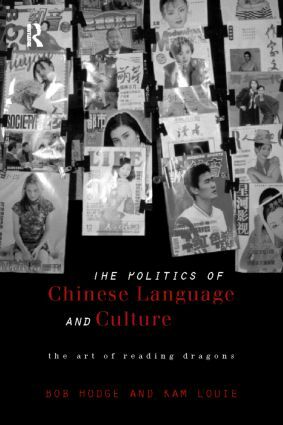 The book tackles areas such as grammar, language, gender, popular culture, film and the Chinese diaspora and employs the concepts of social semiotics to extend the ideas of language and reading. Covering a range of cultural texts, it will help to break down the boundaries around the ideas and identities of East and West and provide a more relevant analysis of the Chinese and China.